... then the IonPlus is a great choice ! Manufactured by Ion-TEC South Korea, the new IonPlus Undersink Water Ionizer is setting a new standard in water ionisation. 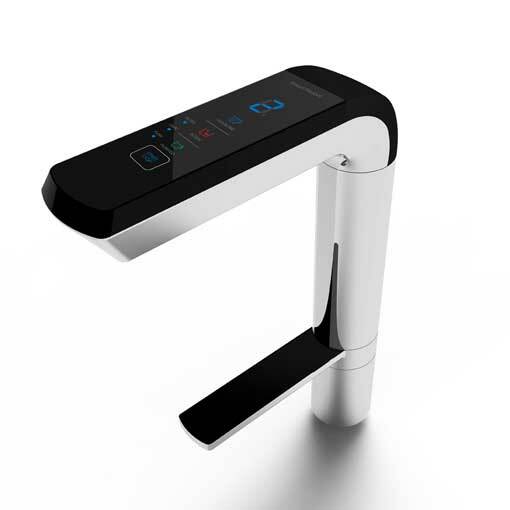 Its stainless electronic tap offers convenient control of various choices of pH and purified water. 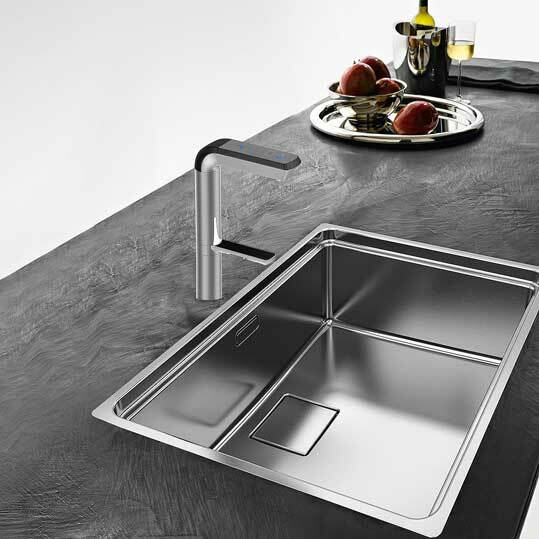 Its luxurious modern design will fit into even the most sophisticated kitchens, while it has the power to clean, re-vitalise, alkalise and ionise your tap water. Latest Technology matched with modern design: Introducing the new IonPlus Undersink Water Ionizer, offering a fully stainless steel faucet, easy to use controls, 7 platinum-titanium plates, and an advanced filtration system. The IonPlus also offers the DARC cleaning system that automatically cleans your water ionizer for optimal performance. Plus, the IonPlus automatically adjusts ionization to your source water with an advanced MICOM system. This insures you’ll get just the right level of ionization for whatever your needs. Up until the release of the IonPlus ioniser .. the biggest complaints for previous Undersink models were that the faucets were too small, the arms didn’t swivel well, they were made of plastic, and the controls were hard to use. With the IonPlus, you’ve got a faucet tall enough to put a large pot underneath it. It’s also made out of stainless steel so that it is easy to clean and beautiful to look at. 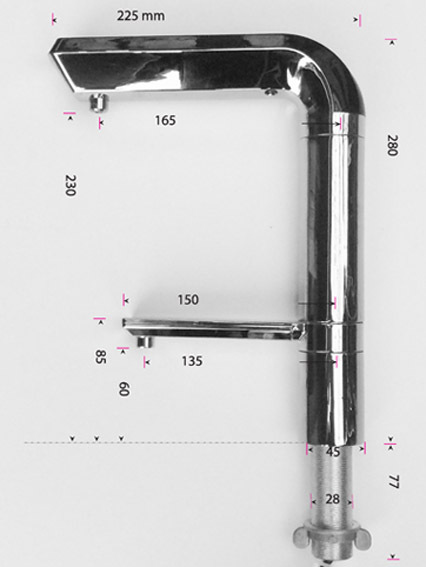 The top arm of the faucet extends well into your sink and swivels the entire length of your sink, making it easy to wash with the acidic water or cook with the alkaline water. The buttons are also easy to understand and push so even children and the elderly will have no problem using and enjoying the IonPlus. Please note: The IonPlus electronic tap will be additionally to your normal sinktap! 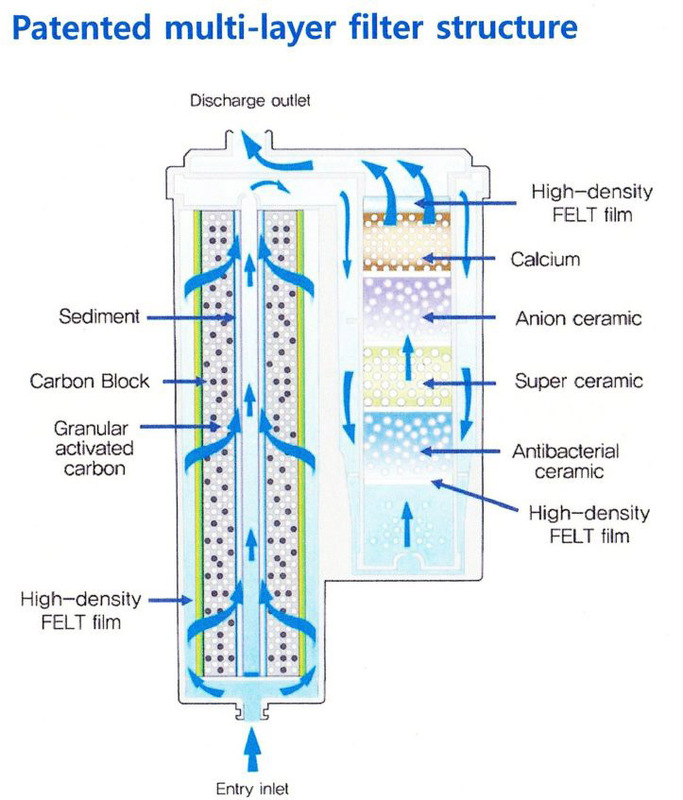 The filter cartridge is made out of an 11 stage advanced filtration system. It is made out of activated carbon, carbon block and a sediment media for removing chlorine, heavy metals, ag chemicals. It also includes super ceramic, anion ceramic and anti-bacterial ceramic for removing the most difficult contaminants. 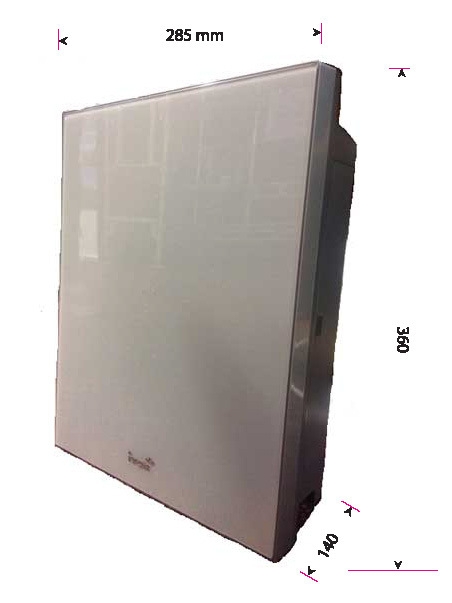 The IonPlus ionizer has an integrated filter life counter, which will communicate when the filter is due for replacement. Click the button below to add the IonPlus - 7plate Underbench Water ionizer/alkaliser - electronic tap to your wish list.